The Lake Wendouree Football Netball Club was formed in 1995 as a result of a merge between the former Wendouree Football Club and YCW Football Club at the end of 1994 Season. Peter O’Connell and Terry Simpson had the unenviable task of forming a competitive senior side when the Lakers were formed in 1995. Peter and Terry led the club to a final series in its first year and two grand finals in 1996 and 1997. The Senior Football Club best and fairest is named in Peter “Joffa” O’Connell’s honour. After the success of the early years, it wasn’t until 2009 that we again started showing our presence in the league. In 2009 and 2010 all senior football and netball teams gained a berth in the finals, and in 2011 our two senior football teams and all netball teams were again finalists. At this time Matthew Battistello was at the helm, and had secured some handy recruits including the return of 2 of our junior players back from North Ballarat Roosters – Paul McMahon and Ben Taylor. Matthew has now gone down in our club’s history as being our first Senior Premiership Coach. To date 2010 will go down as the most successful year with the club bringing home 5 Premiership flags for the day, Our first BFL Senior Football Premiership and 4 netball flags, led by legendary Netball Coach Sally McLean. Also in 2010 premiership player Paul McMahon won the Henderson medal (league best and fairest). Our success as a club in general is proven by winning the Merv and Mary Howard Award for best club in the Ballarat Football League in seasons: 1997, 1998, 1999, 2000, 2001, 2008, 2010 & 2011. In 2015, Lake Wendouree Football and Netball Club benefitted from $1 Million worth of works to the facilities. These include a new playing surface, 2 new netball courts and upgraded lighting on the main oval. 2017 saw the opening of the new change-rooms for both seniors, juniors and netballers. We now have some of the best facilities in country football in Australia. 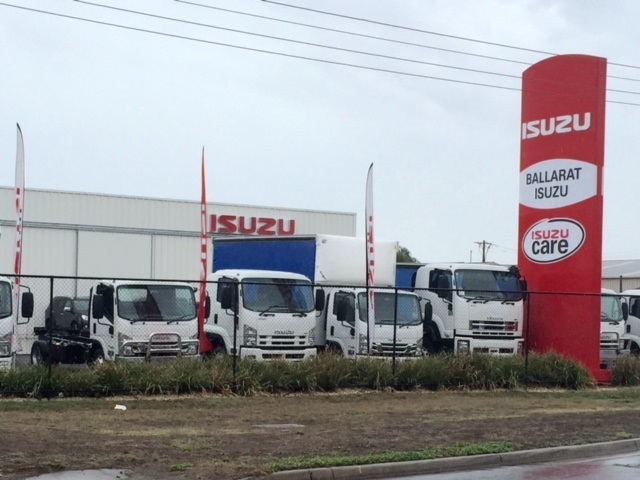 Ballarat Leagues Club was officially opened in September of 1998, by the Ballarat Football League Social Club Inc. Managed and operated by the BFL Social Club, the primary purpose of the Ballarat Leagues Club is to provide support and funding for the Ballarat Football League and Australian football in the Ballarat region. We are a community club who supports various organisations and community groups throughout Ballarat and the wider area.The Ballarat Leagues Club markets itself as a "One Stop Entertainment Venue." We provide a number of facilities including Premiers Lounge Bistro serving meals 7 days per week and seating capacity for 160 people. Our Premiers Lounge features a Large Screen TV, inviting Open Fire Place, Kids Korner including X-Box games and TV Video area for children, delicious coffee bar and cakes plus 5 beers on tap. The venue also boasts lounge areas with plasma screen and complimentary tea and coffee and a Gaming Room. Our bar offers a comfortable environment with Light meals available 7 days, plus a TAB Easy Bet Terminal and Fox Sports featuring all of your Live sporting action! All members of the Lake Wendouree Football Netball Club - seniors & juniors are encouraged to join as Members of the Ballarat Leagues Club & use your membership card on each visit - great benefits for our Club!! Lake Wendouree FNC Team APP! To all Players & Members please download the Lakers App to keep up to date with information and breaking news surrounding the club. 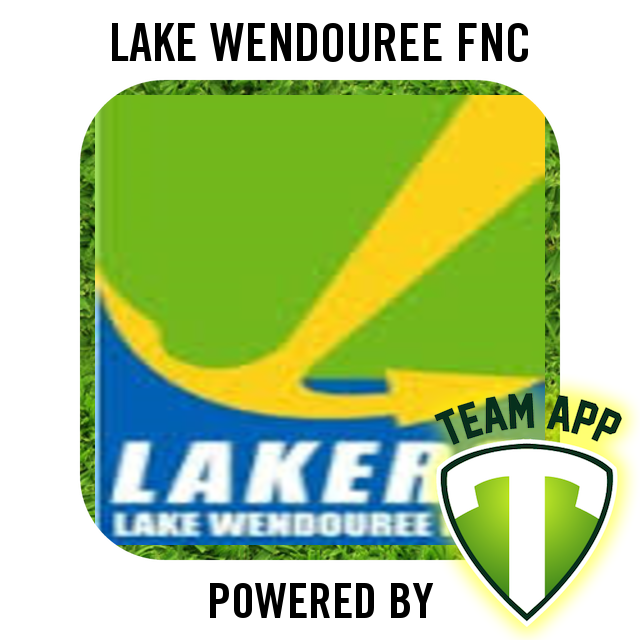 Simply download "Team App" on your smart phone and search for "Lake Wendouree FNC"
Ballarat Leagues Club: Visit the website.